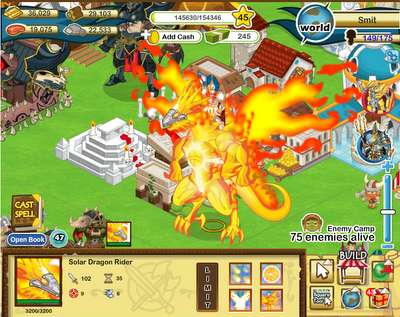 You social empires account are at least level 15 and for cash 0. Back to Social Empires and click world then select Tourney. Reload SE, go back into the Tourney and click cancel. Repeat this process until the amount of cash which you want fulfilled. for more details, you can see in the video below, The trick is similar to that of in the video.